​Refresh the page after each Submit. 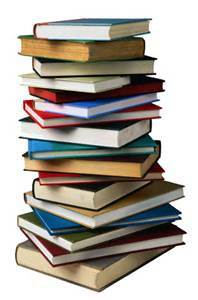 ​FIVE books will be selected for a community vote that will take place in the fall. ​for our next Clifton Park-Halfmoon Community-wide Read!